Finley is absolutely adorable. Keep the pictures coming!! Hi. These would make good BIRTHDAY INVITATIONS. 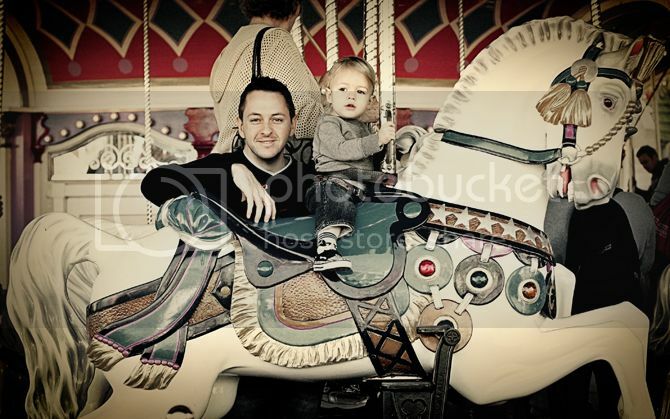 Circus! 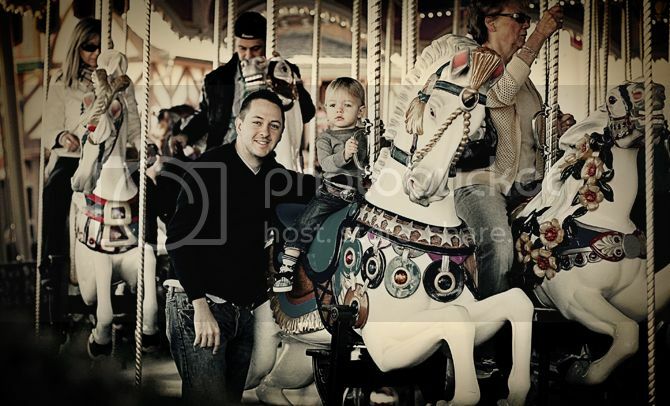 Carousel! yea! Noah's favorite phrase "UP PLEASE!" 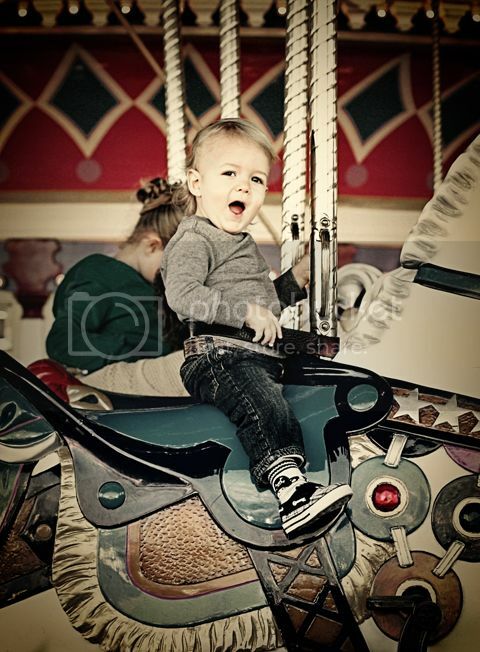 Sooo cute on the Carousel! I miss him (and his parents)! Feel better soon, sweet Finn!! What a sweet disposition Finley has...give him a kiss and hug from us and while you're at it Sol, too. dude...blog it up. love this.